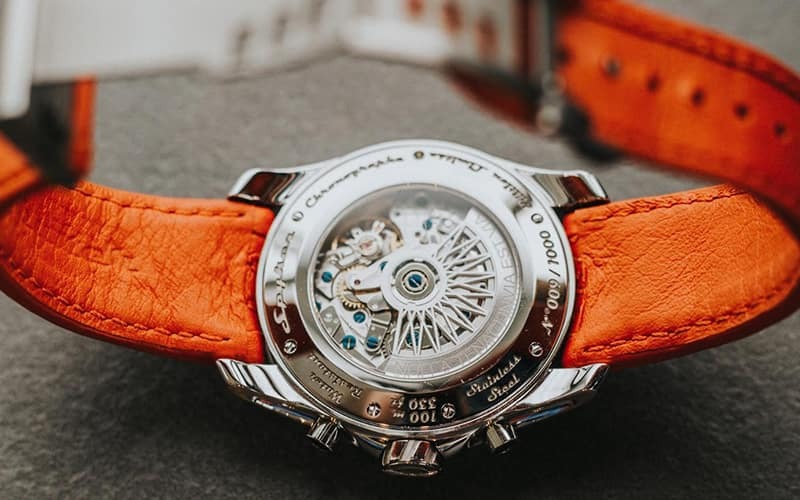 Limited Edition Spyker Timepiece Collection watches provide the perfect complement for the discerning motoring enthusiast. 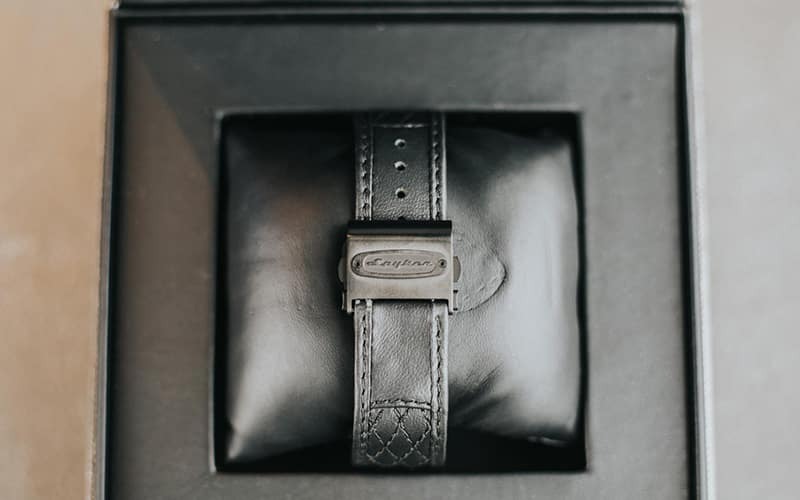 Featuring striking similarities to Spyker vehicles, these timepieces are embossed with Spyker’s timeless Latin motto: Nulla Tenaci Invia Est Via — “For the tenacious no road is impassable”. Pushbuttons on the timepiece also mimic the iconic Spyker exhaust pipes. The steel “bouchonné” dial indicates hours, minutes, seconds, and a 42-hour power reserve. Each is water resistant to 100 meters. For exclusivity, polished steel or matte black titanium finishes are limited to a production run of 1,000. 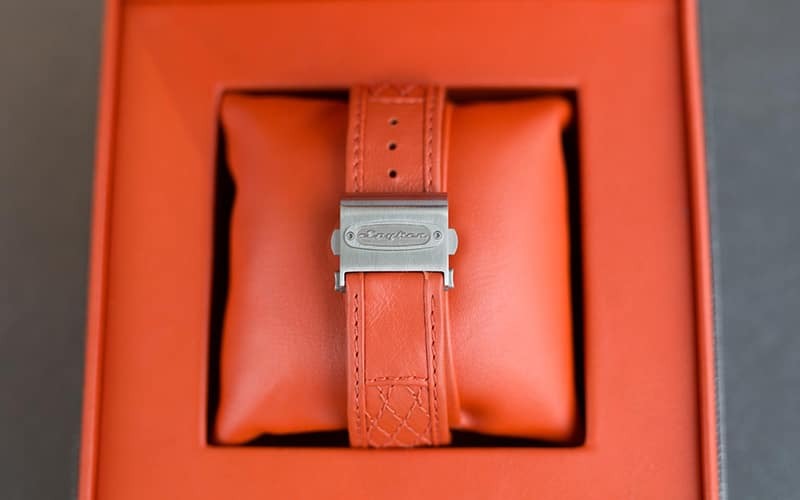 Each is offered with hand-stitched quilted leather wristbands, available in Dutch Spyker Orange or Black Anthracite. 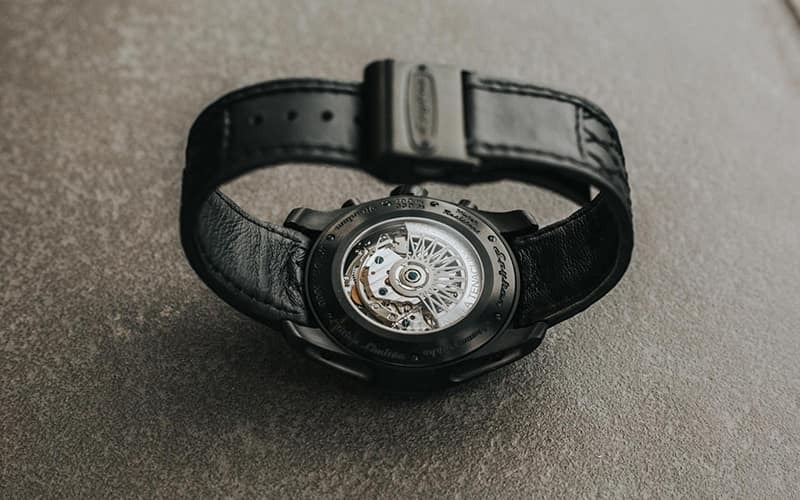 These watches were designed by Thierry Chaunu of Expression D’Artistes International S.A. and are entirely manufactured in Geneva by the finest watchmakers and craftsmen. 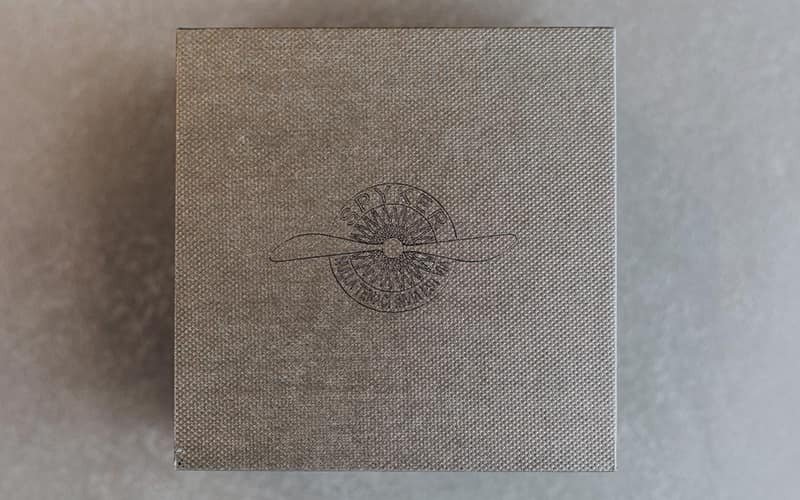 A keepsake Spyker gift box is also included. 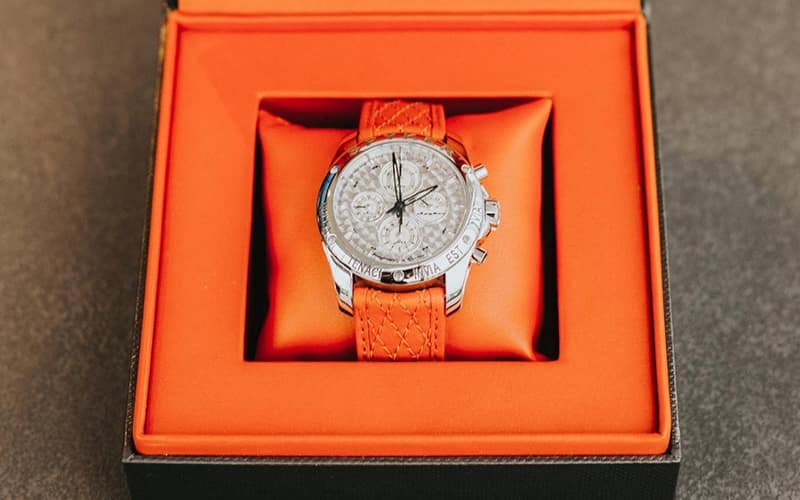 Originally sold at carefully selected watch retailers along with a small number of Spyker-sponsored car owners’ events — Blue Grass Auto is giving you a rare opportunity to own one of these remarkable timepieces for only $20,000.